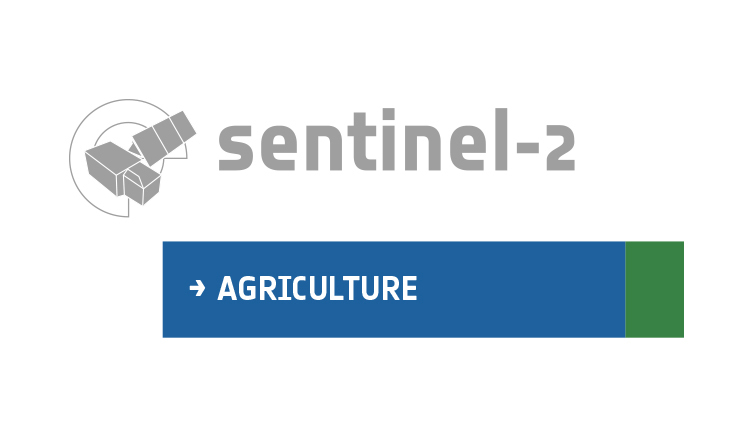 I managed to install Sen2Agri, to create a site and to download .SAFE. But in the end I do not get any Products. Unfortunately, I’m not very practical with Linux. I tried to solve by reading in other threads, but I failed. We wanted to test the SW, but for now it would be enough to test the atmospheric correction tool. Is it possible to use MACCS independently from Sen2Agri? with a bit of effort I managed to install everything correctly and start the downloads, BUT … I ran out of disk space! Can you help me to change the path of the /mnt/… folder to move it to another partition? Before doing that you should stop your sen2agri system like this and restart it after symlinks re created. I’ll try this way and I will update you on progress. but once the services are restarted, the downloads don’t start again (but the “Failed downloads” counter increases). Hi, can you try looking at the output of journalctl -u sen2agri-services? It might indicate why the downloads are failing. That looks like a locale issue (decimal point vs. comma). Your system might be configured with a non-C locale. The logs are not too helpful, but one place that the 0,0000 value might come from is the database. To check, please run something like sudo -u postgres psql sen2agri -c "select 3 :: float / 2". It’s 1.5, and not 1,5 as I expected. What do you get for the following? Can you try to change /etc/locale.conf to LANG=en_US.UTF-8 or something similar, then restart the system? After saving the file, run sudo systemctl daemon-reload and sudo systemctl restart sen2agri-services. I did it, but it seems not to have worked…the downloads have not restarted. Which solution did you pick, and can you confirm that the LANG is now different? I changed directly /etc/locale.conf and now I have LANG=en_US.UTF-8. Did you restart the system? Does journalctl report the same errors like before?